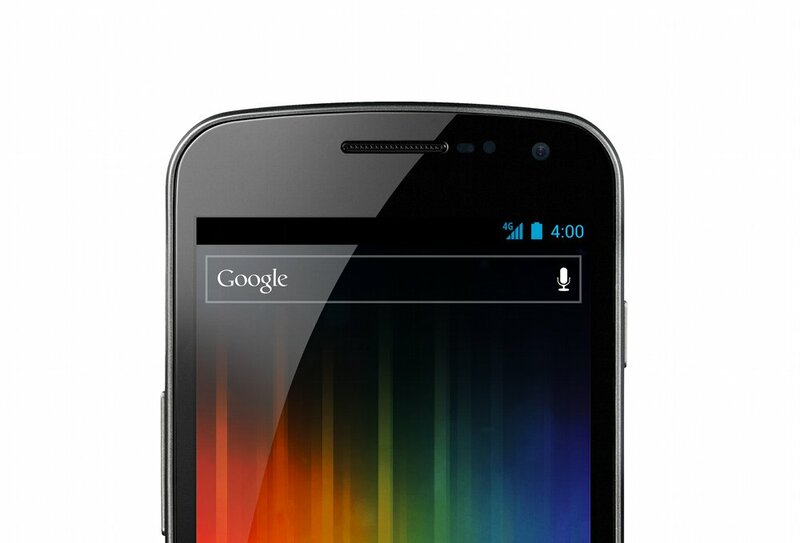 Many people had input on the design of the world’s first device to house Google’s newest Android 4.0 “Ice Cream Sandwich” operating system. But no two names were more heavily involved than that of TaeJoong Kim and GiYoung Lee. Recently, the pair sat down to discuss the key design elements found on the Galaxy Nexus and what gives it such a unique yet beautiful look. When asked what inspired the design they spoke of a magnolia petal floating in mid-air. As designers, Kim and Lee tend to favor nature for inspiration rather than modern mechanics. Not everything always goes smoothly when designing the next big thing, though. There were challenges. How would they fit all of these features into a sleek and slim body and still have one of the most ergonomically fit phones ever created? 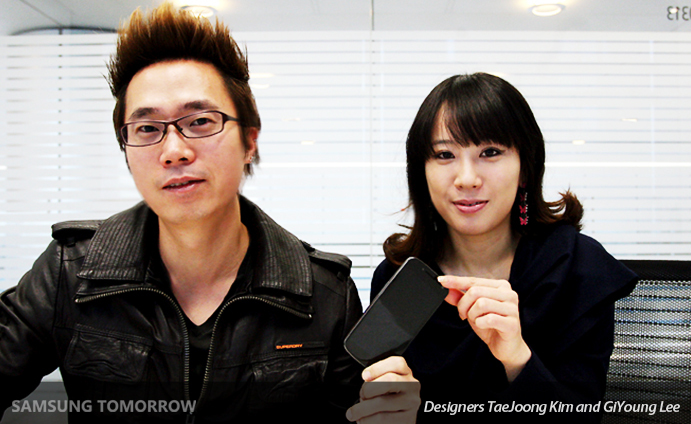 We are truly happy that these two are on our side when it comes to designing Android smartphones.